Immediately after the Opening Reception, there will be a panel discussion from 7-8 p.m. in the AMP Theater. 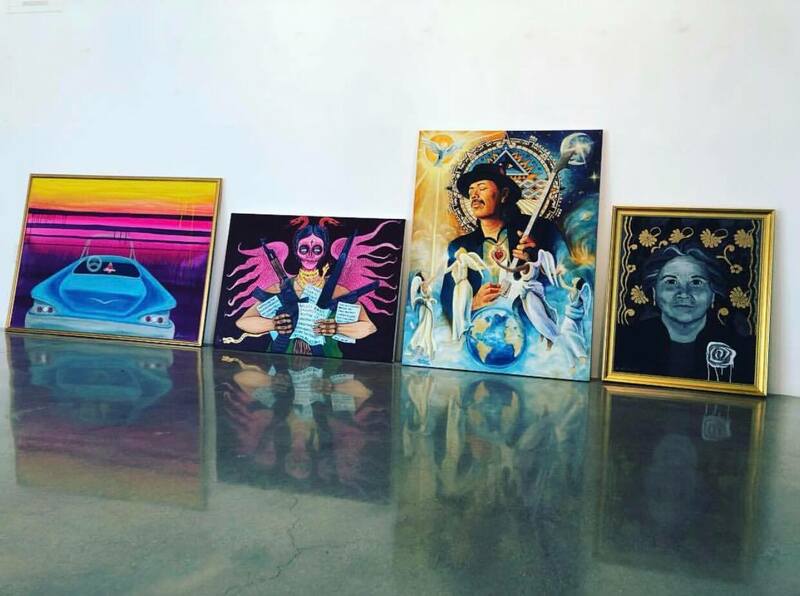 This exhibit is a collaboration of the Arts, Media and Performance and Chicano Studies departments, and Tia Chucha's Centro Cultural. Xicanx Rising runs from April 9 to May 2, 2019.